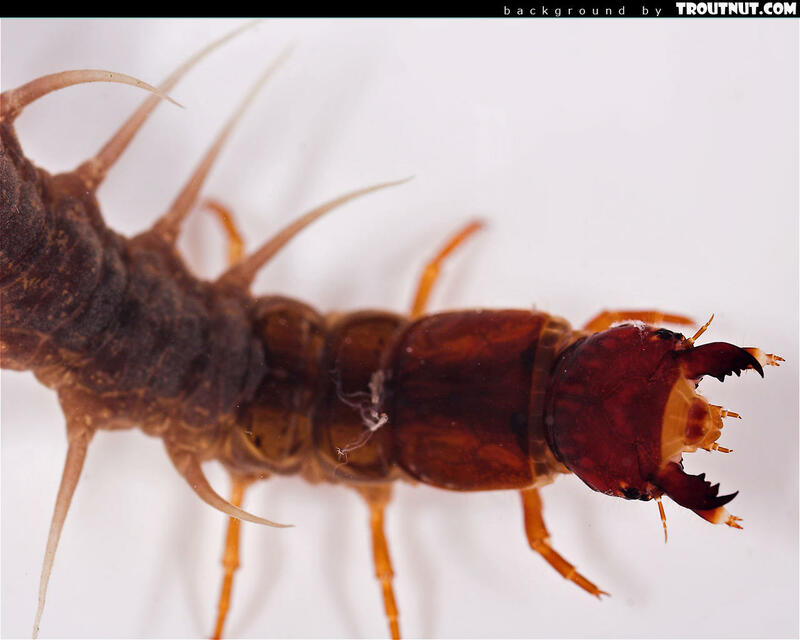 I collected this female together with a male. 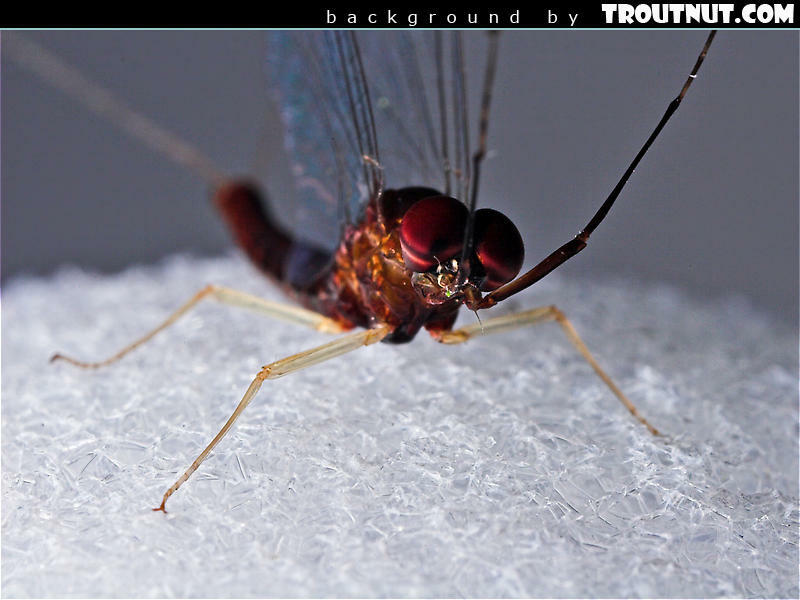 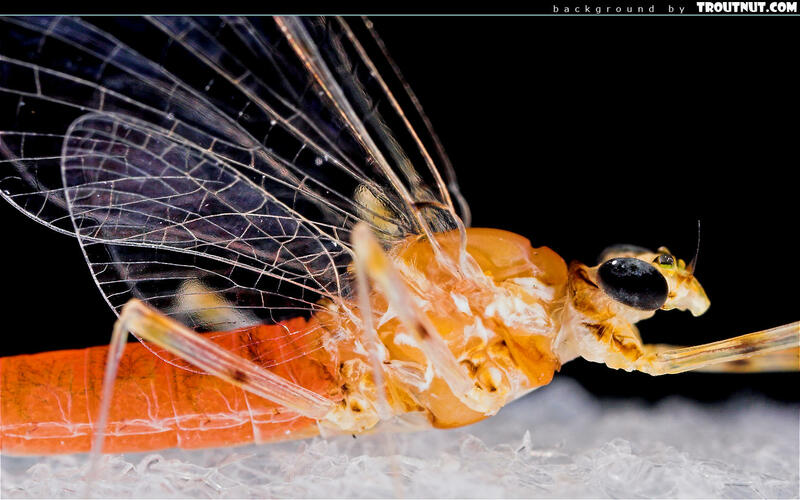 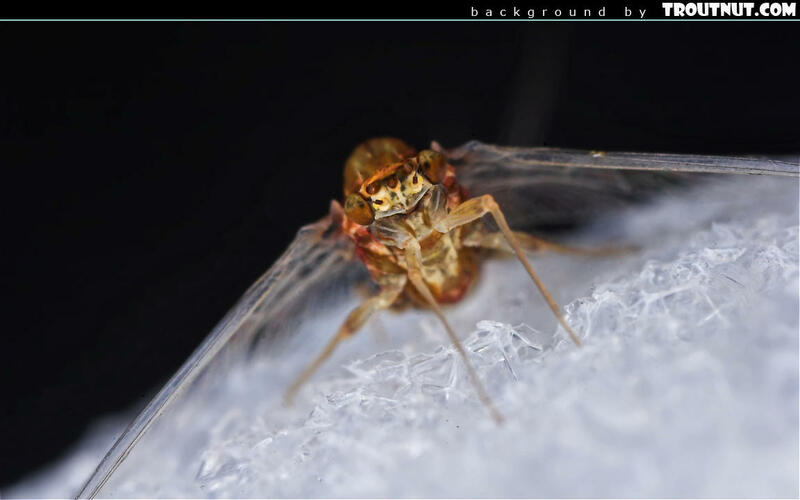 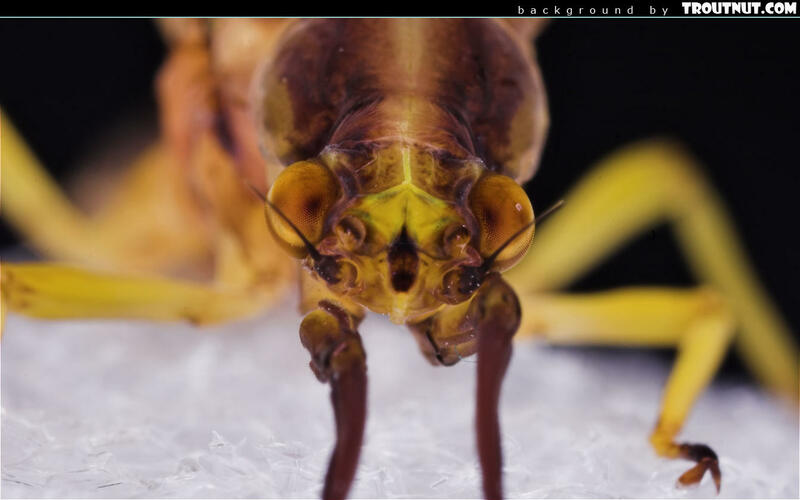 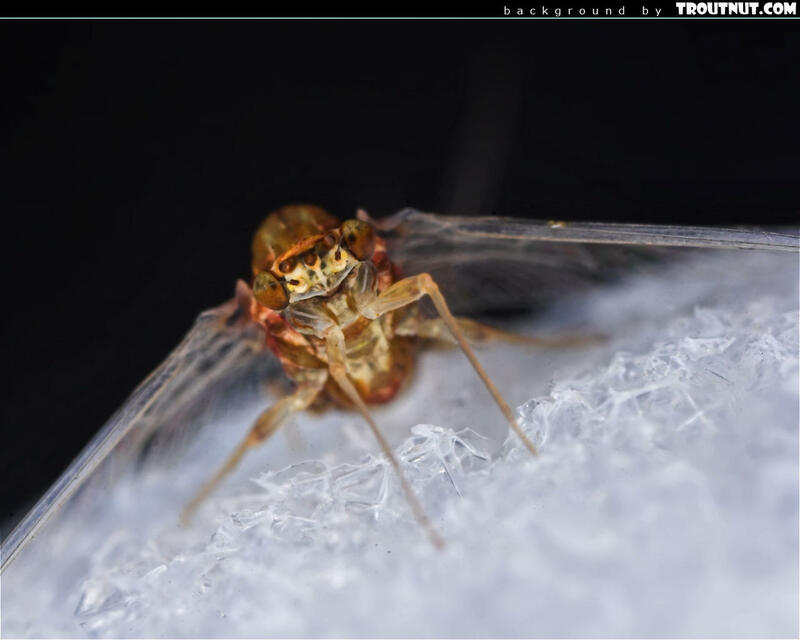 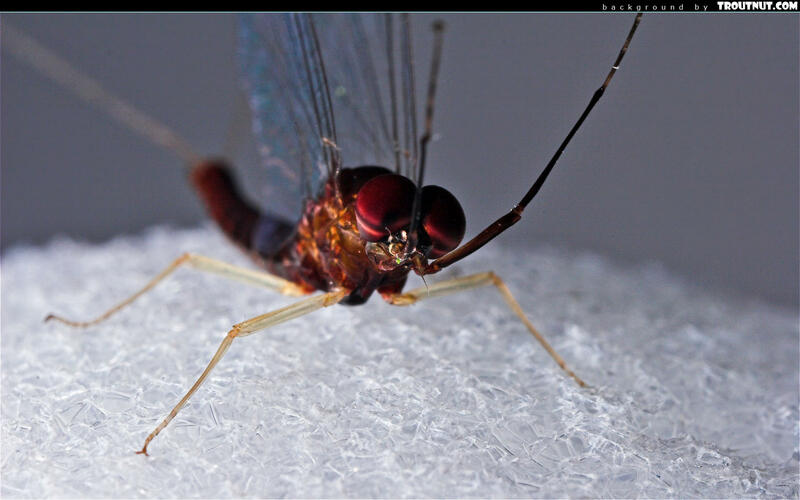 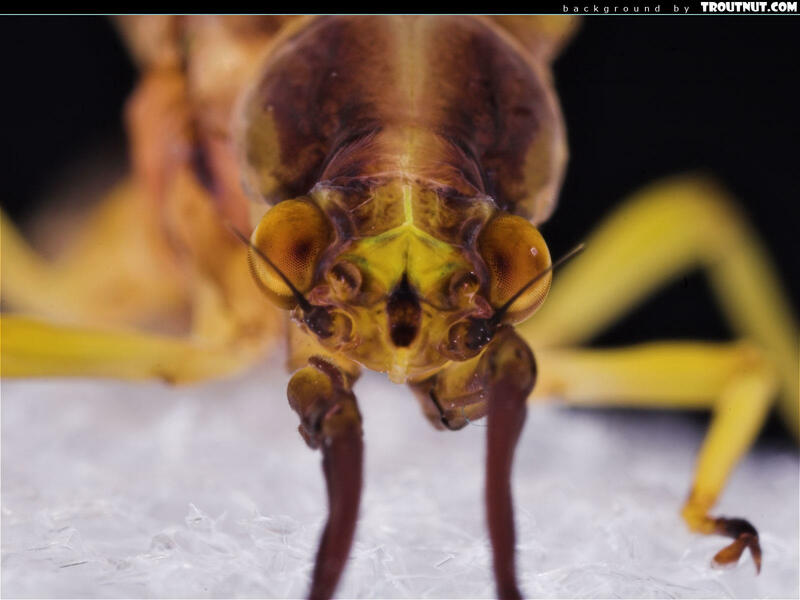 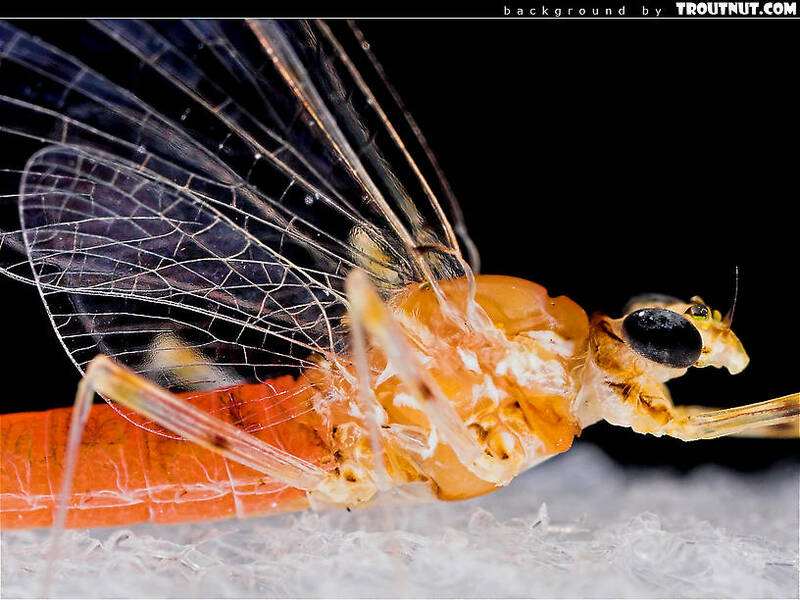 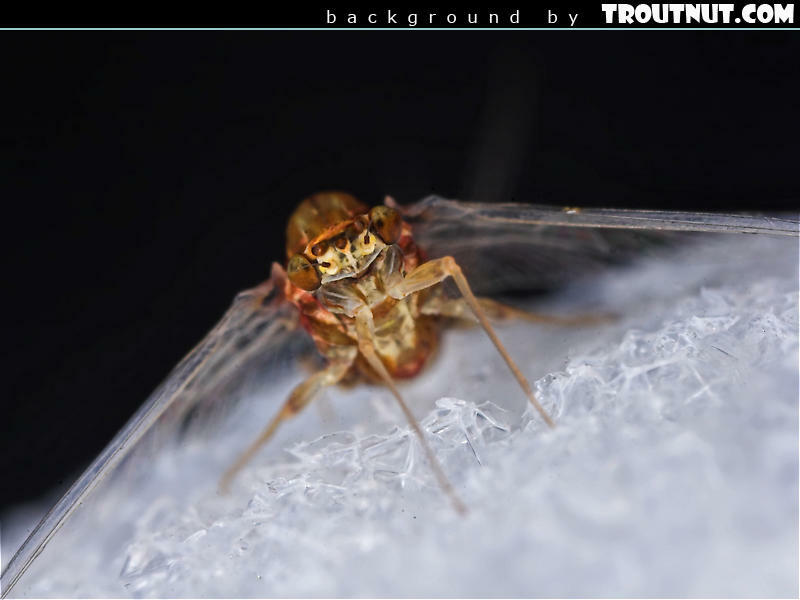 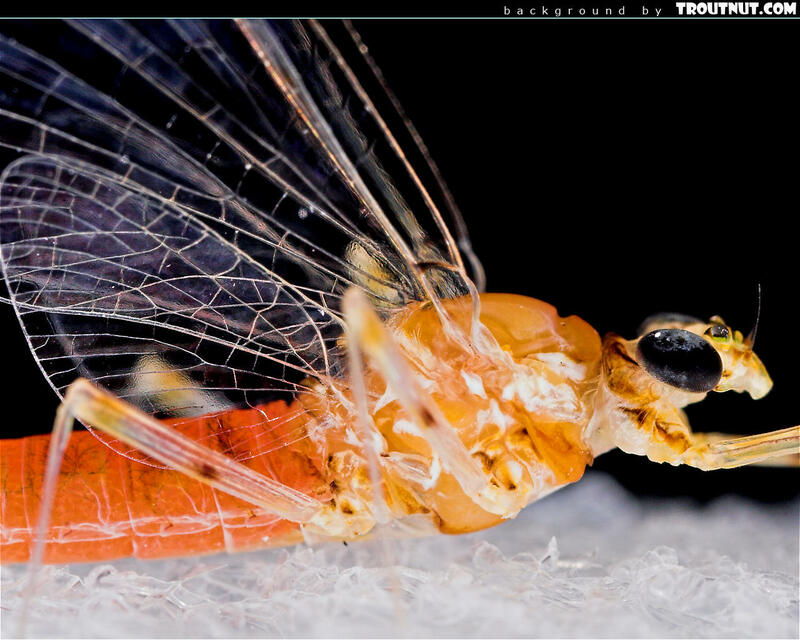 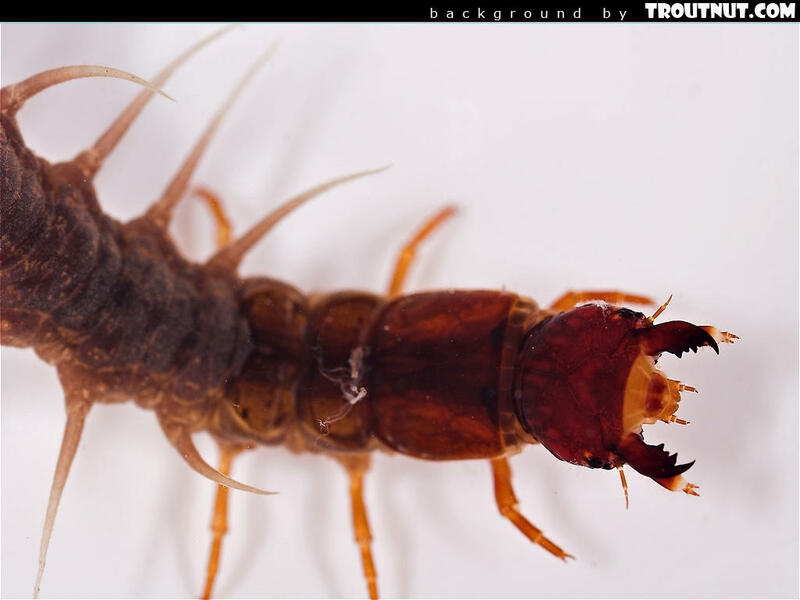 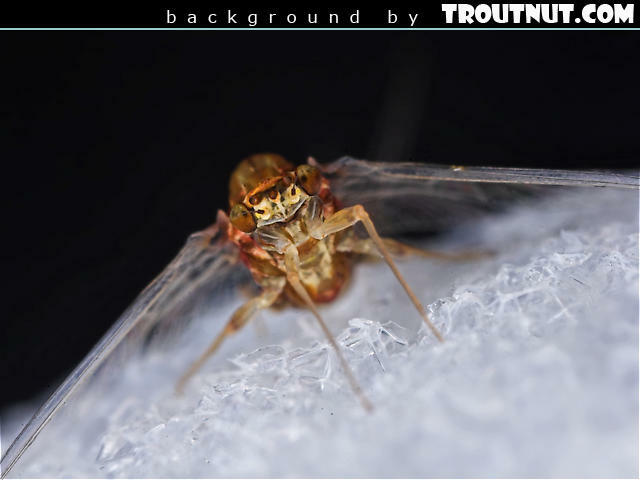 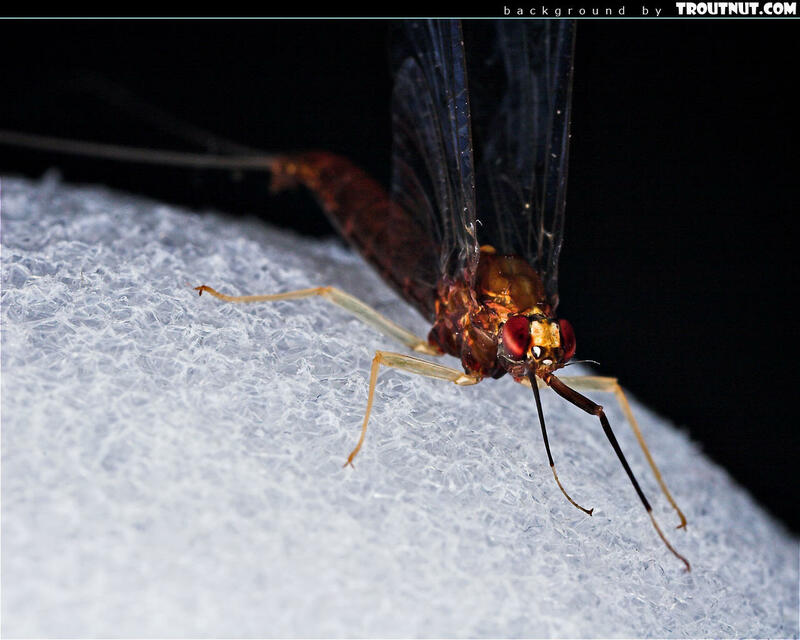 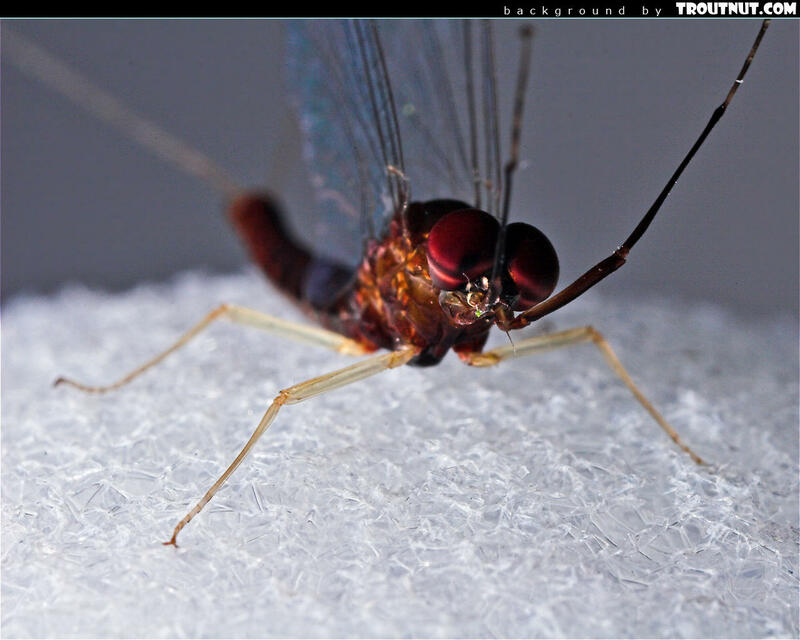 This desktop background was created from a picture of this Female Isonychia bicolor Mayfly Spinner. 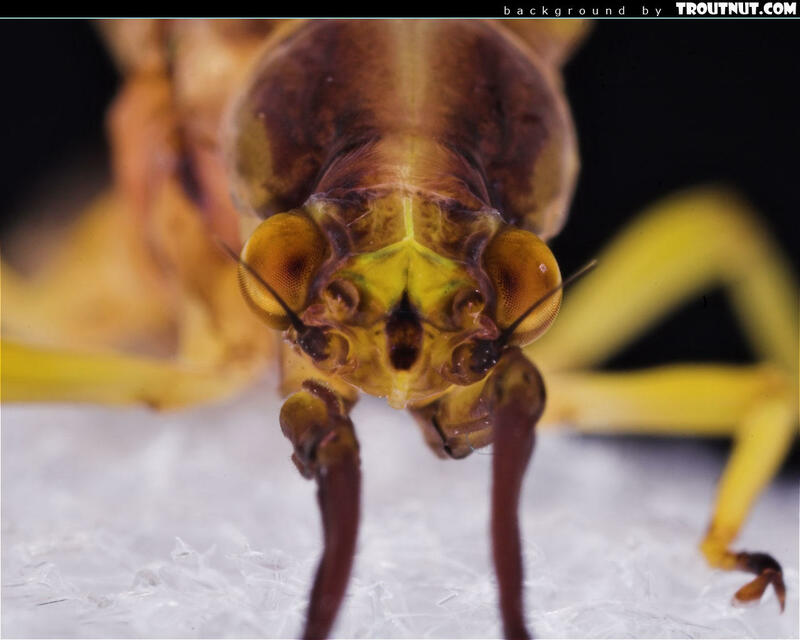 This desktop background was created from a picture of this Female Epeorus vitreus Mayfly Spinner. 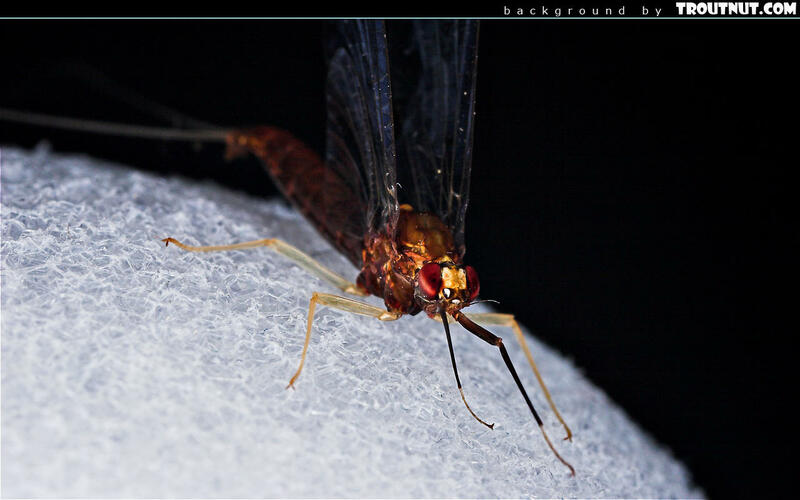 I found this lone Hexagenia atrocaudata dun fluttering by herself on the surface of a small, still stretch of river one evening as I paddled home from fishing for smallmouths in the warm August weather. 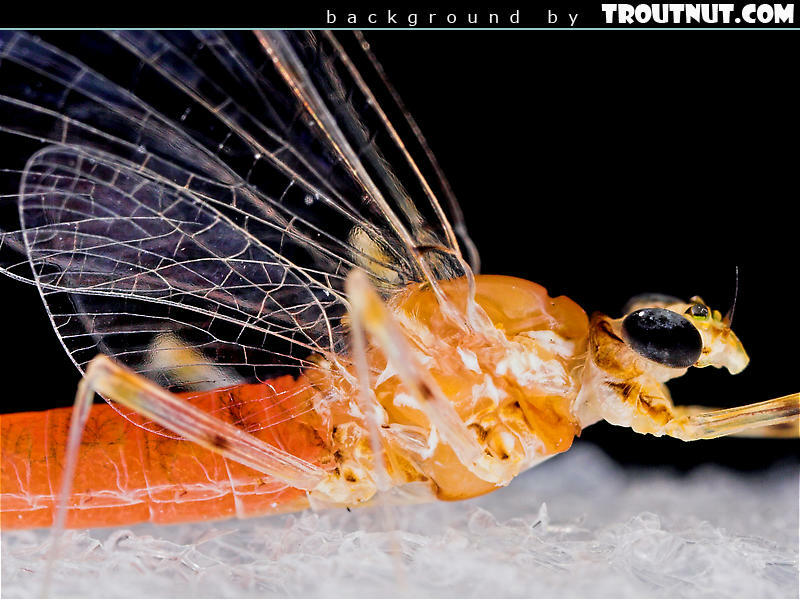 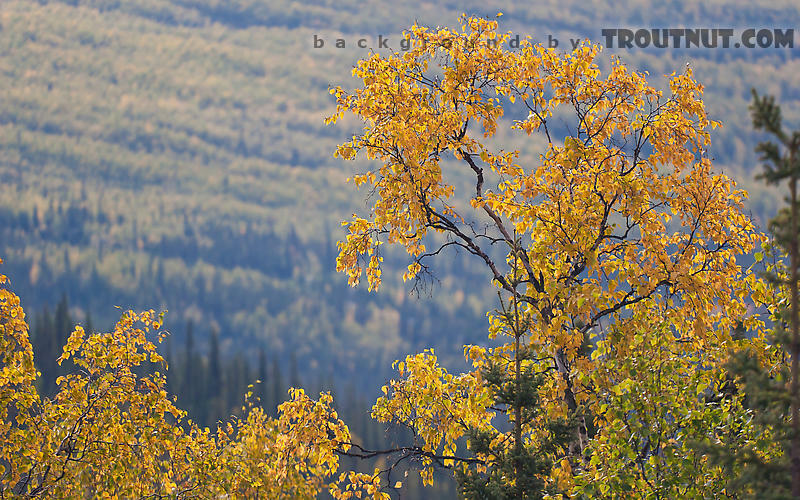 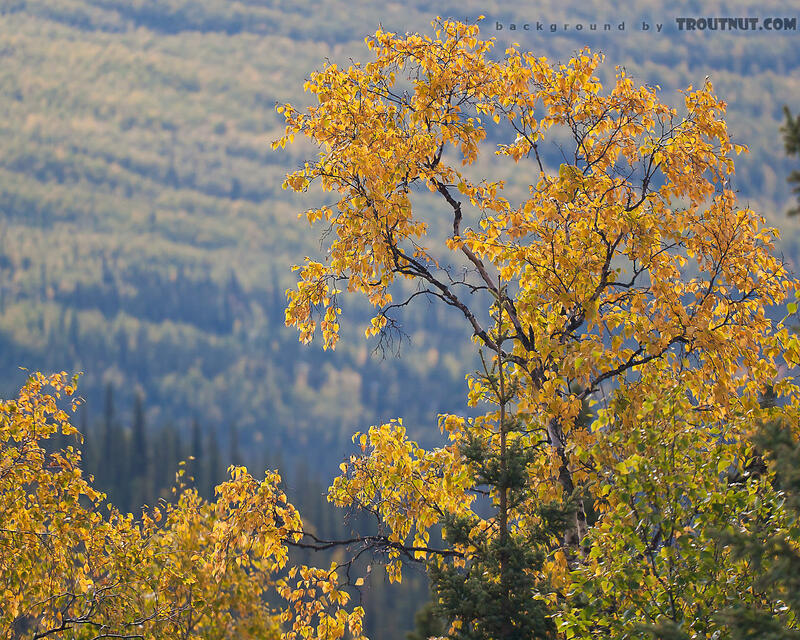 This desktop background was created from a picture of this Female Hexagenia atrocaudata Mayfly Dun. 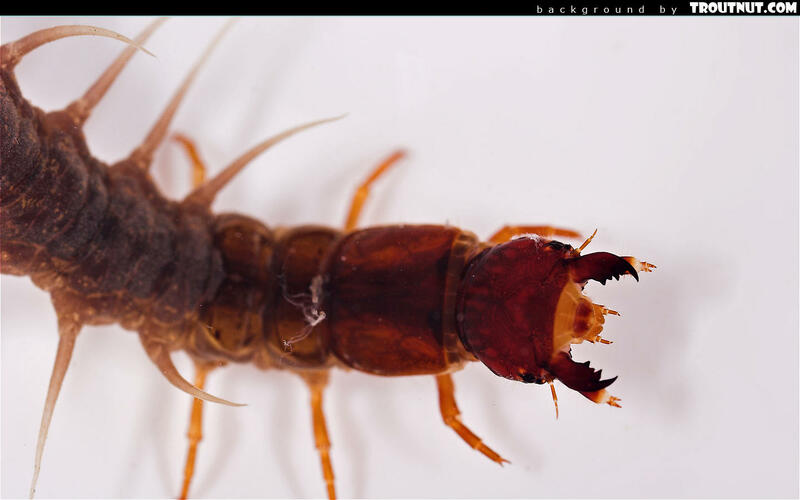 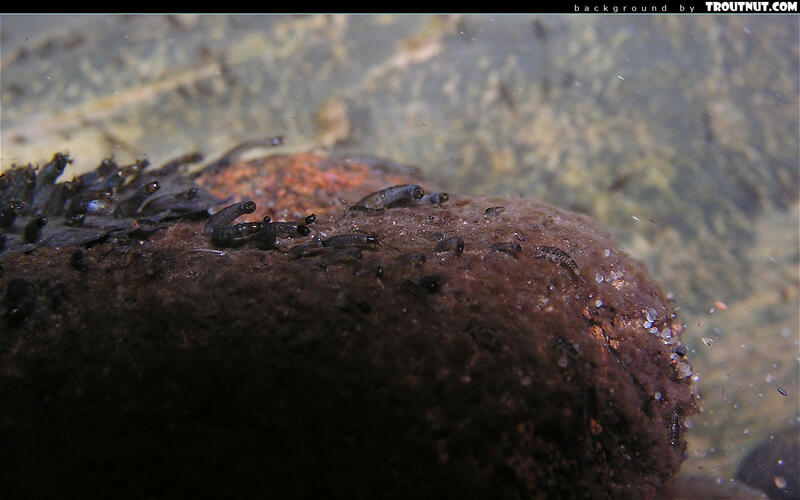 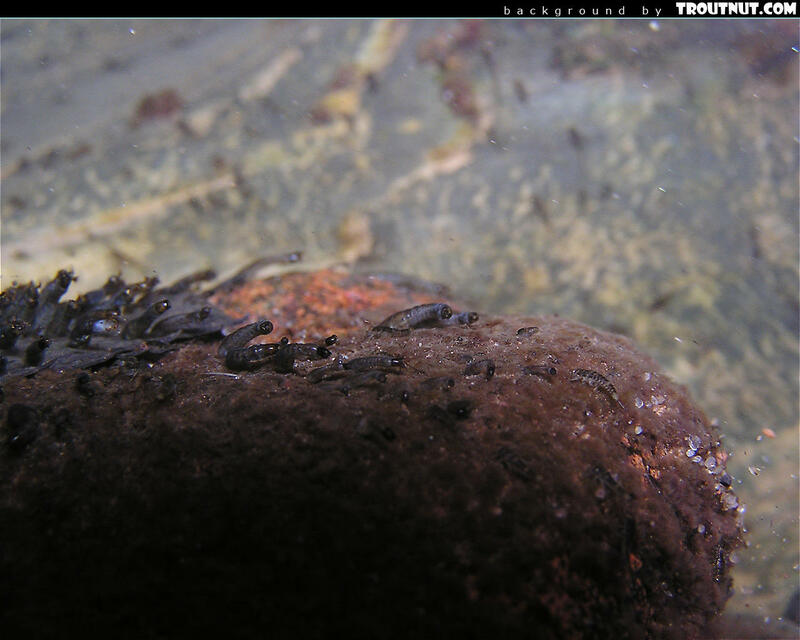 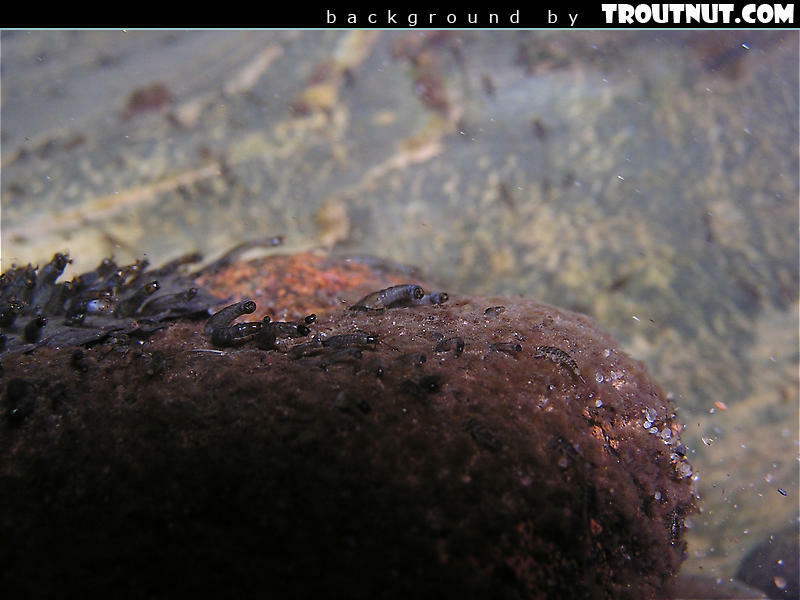 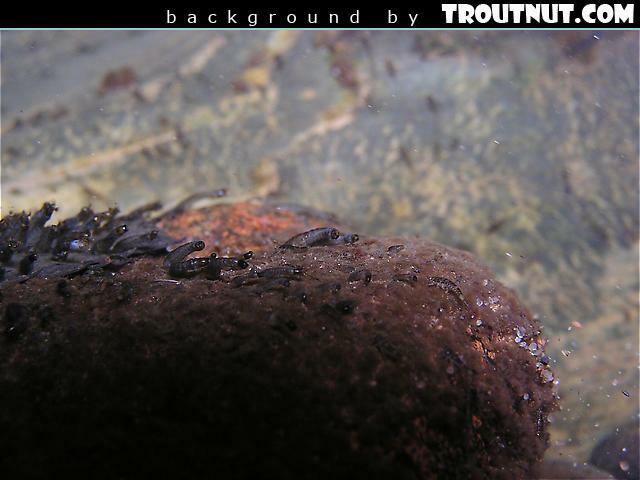 This desktop background was created from a picture of this Nigronia serricornis Hellgrammite Larva. I'm not sure of the species of this female spinner, and unfortunately I never found the associated males or duns to aid in identification. 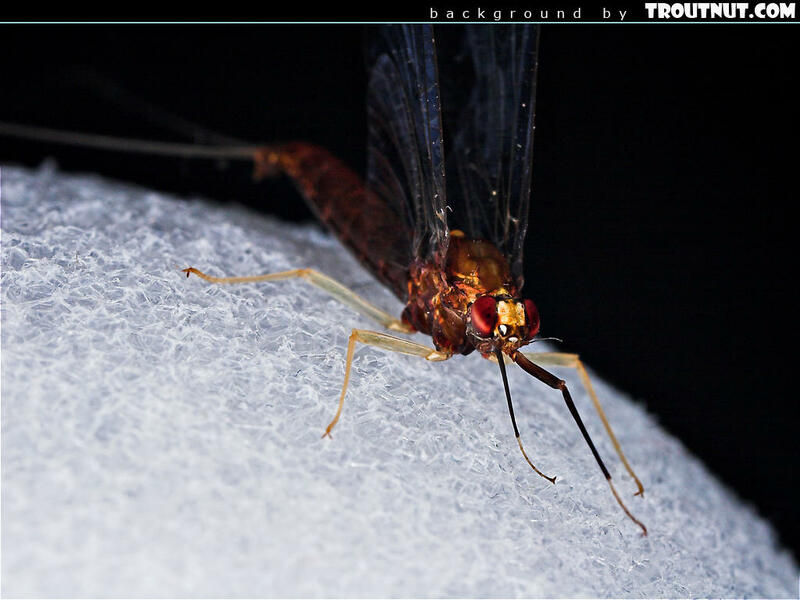 The egg-laying flight and fall of fairly large clouds of these females caused good rises of choosy trout for a week or so around early July on a large, cold spring creek in the northwoods. There is a distinctive stripe down the female's back, identical to that on this specimen collected a month later. This desktop background was created from a picture of this Female Ephemerellidae Mayfly Spinner.